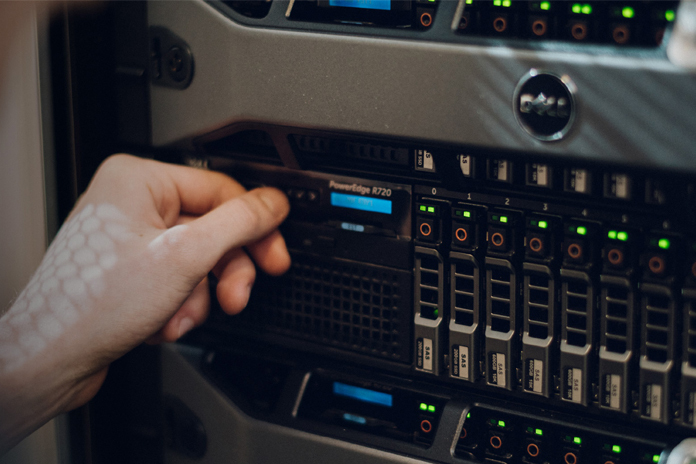 From the device to the data center to the cloud, we can help you make faster, more informed decisions, streamline your IT operations, increase end-user productivity and keep your data secure. 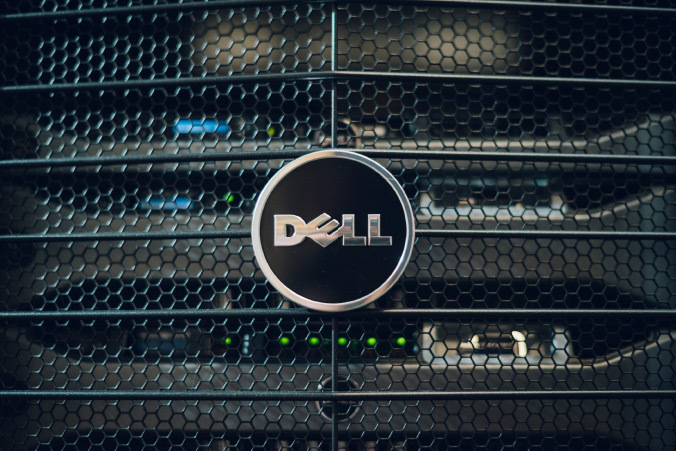 Dell deliver technology solutions that help them do and achieve more. 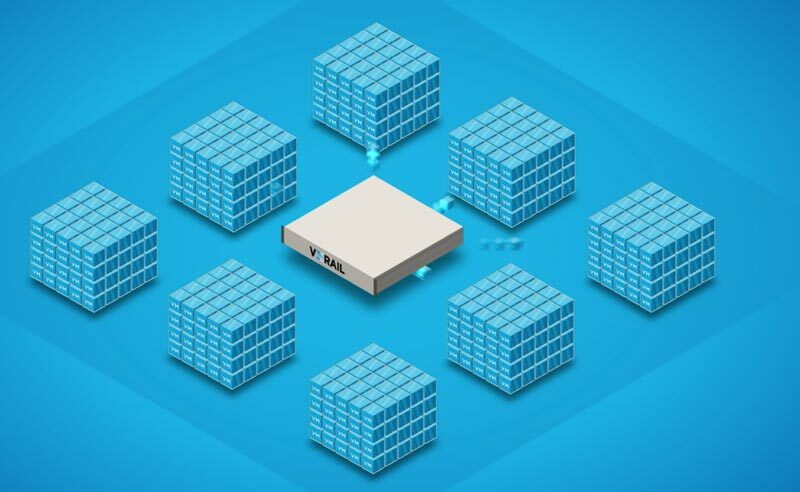 Quickly transform your data center and your business with Dell EMC VxRail, the industry’s only hyper-converged infrastructure appliances co-developed with VMware®. 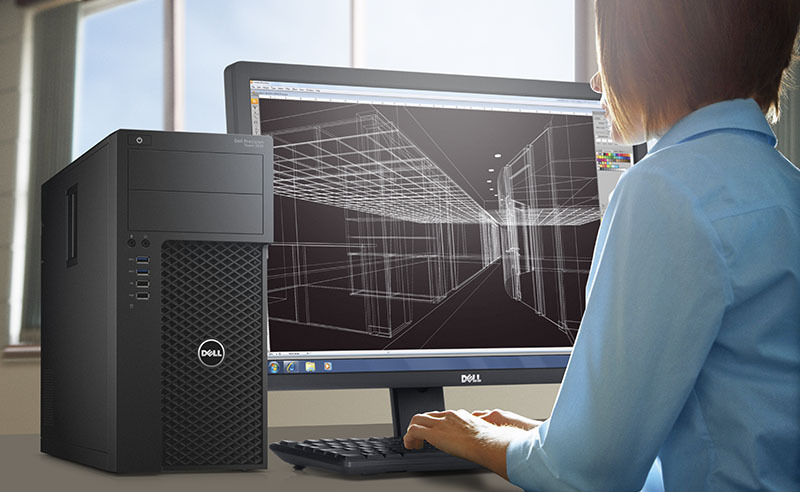 Dell Precision, the world’s most powerful workstations, powered by Intel, for industry’s most complex tasks. 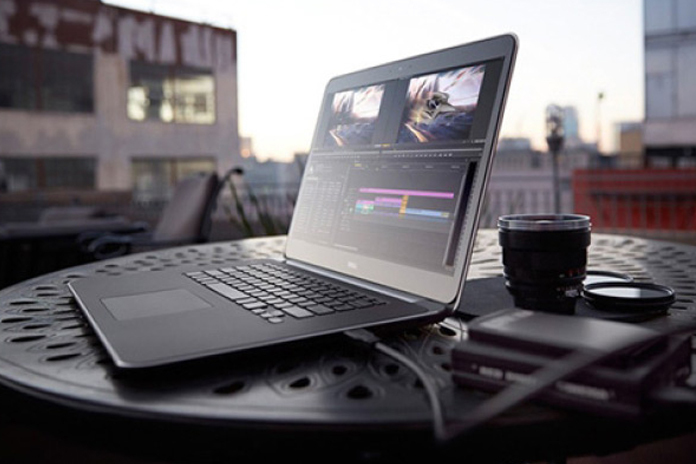 Dell Precision are the best-in-class hardware and software workstations in the market today, as more and more creative professionals in the M&E industry are choosing Windows-based operating systems. 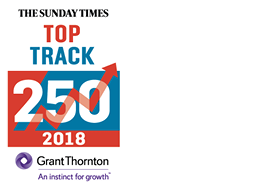 Organisations around the world choose Dell solutions and services to help them achieve unique business goals, improve competitiveness and better serve customers.